Still accepting applications for Fall 2019! 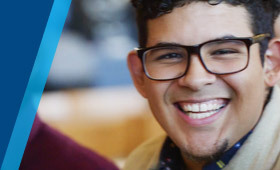 As an international, missionary or third culture student, you are a valuable part of our community at Gordon. We care about you and will do all we can to help you adjust to a new culture and to your life as a college student. Your admissions interview may be conducted by phone or Skype. The interview gives us a chance to get to know you better. To schedule an interview, email your admissions counselor three dates and times that are convenient for you. Please use Eastern Standard Time when communicating your preferred date and time. We’re looking forward to meeting you! The $50 application fee has been waived for international applicants. If you provided an email address for your academic references on your application, the Academic Reference form will be sent directly to that person. If you were unable to provide that information on your application, please contact your admissions counselor at admissions@gordon.edu. These must be received from all secondary school(s). For transfer applicants, all records from universities attended are also required. Transcripts must be in English and be converted to the U.S. grading scale using WES. b. Your SAT, ACT, TOEFL, or IELTS results.  All application materials may be emailed to admissions@gordon.edu. SPRING SEMESTER (January): All application materials must be received by November 1. First-year freshman interested in the Global Honors Scholars and A. J. Gordon Scholars programs should complete their admissions application by the November 1 Early Action I deadline. First-year freshman interested in the First-Year Fellows and Clarendon Scholars programs should complete their admissions appliation by the December 1 Early Action II deadline.